James is a jack-of-all-trades. 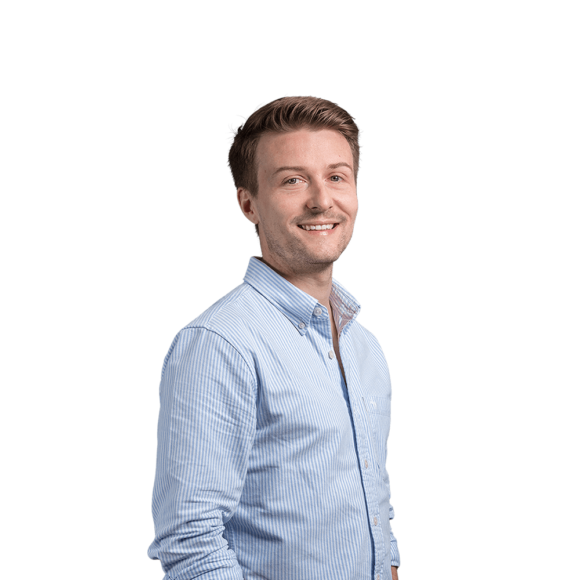 He has knowledge of a wide range of tools and has developed a strong understanding of Adobe Campaign. He splits his time between campaign building and physical database development. 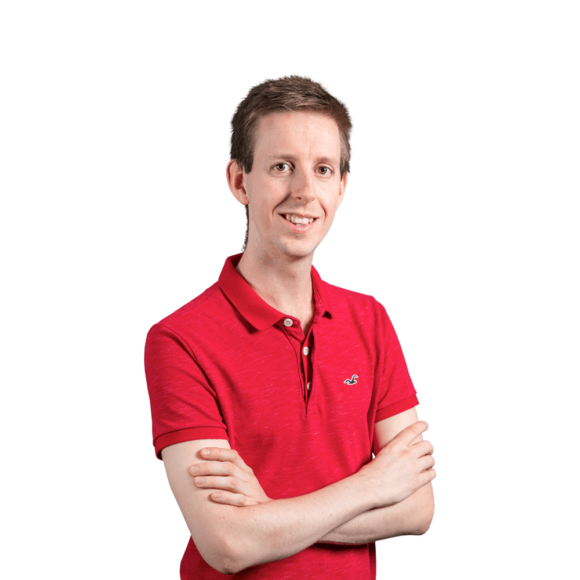 James has been responsible for building the database backend for The Ramblers and has also owned the development of the Spectators database, helping them to build a single customer view. He’s also worked with giffgaff and ITV. 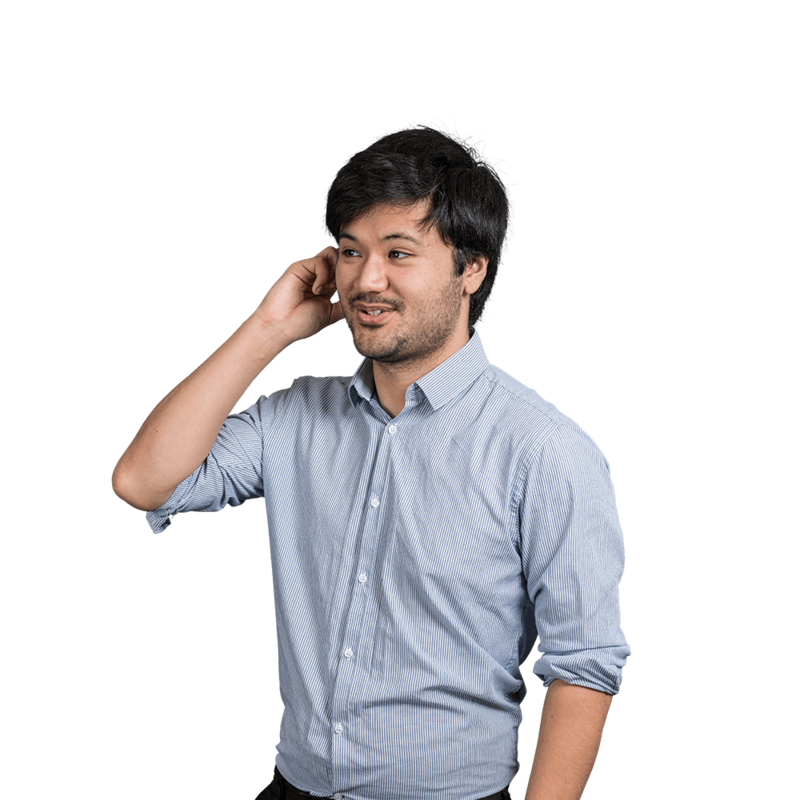 Along with his team, he won best Estimote App at Hacksmiths 2015 and his “claim to fame” is that he was at the Large Hadron Collider when the Higgs-boson was announced.